Keno is a debt collector who works mean streets. When he and his partner Jaco uncover the identity of a serial killer, Jaco sees a way to easy money. But the killer turns the tables on them. And now they're on the run. 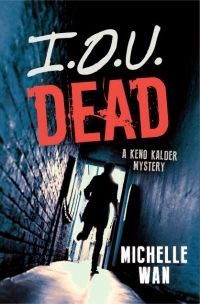 Until Keno realizes that the killer's next target is someone he cares about.